For the last few years I've been exploring virtual reality (VR) technology. It's amazing the different ways you can use this technology from virtually gaming to traveling to another city to learning a new educational skill. 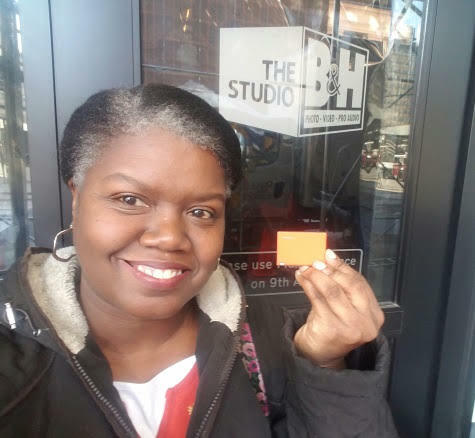 Note: I'm part of Lenovo Insider #LenovoIN program and will share news about their products. However any personal views expressed are always 100% my own. 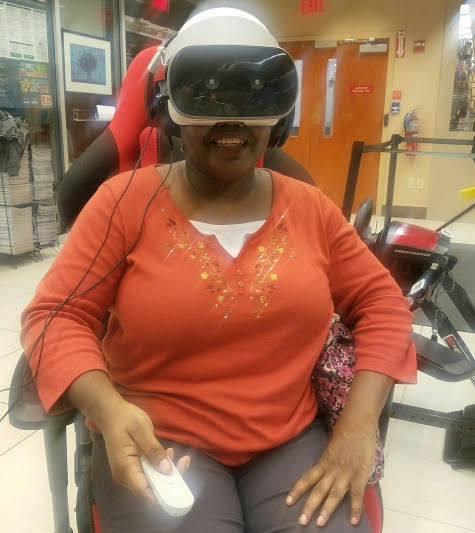 Yet I've hesitated about buying a VR headset for home use, since some systems are either very heavy or requires additional smartphones, wires or operating systems. Then I learned about the Lenovo's Mirage Solo, a standalone Daydream VR Headset that doesn't require a separate PC or smartphone. Whaaaaaa. While I liked the idea of a stand alone VR Headset, honestly the $400 price tag gave me pause. It looks great, but that's a lot to spend without knowing how the Lenovo's Mirage Solo VR headset would perform. I needed to do more research and see the system in person. 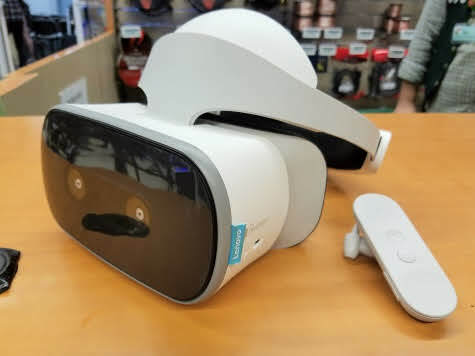 So I reached out to my LenovoIN community and asked if they knew where I could find the Mirage Solo VR headset in store, cause seeing it online wasn't enough for me. A few of them recommended B&H Photo-Video. Who knew?! So I reached out to B&H Photo-Video and was surprised to learn a few things. B&H Photo-Video is an authorized Lenovo dealer and carries Lenovo Tablets, Computers, Computer Accessories, Servers and more. They work closely with Lenovo to understand how the latest product perform and can be used for consumers and business. 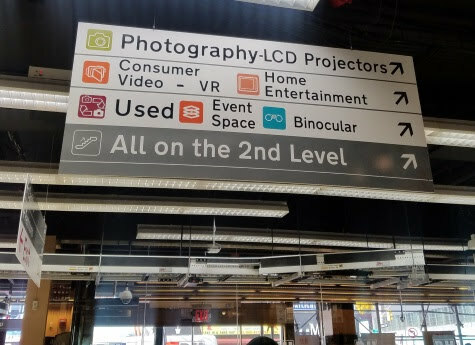 B&H Photo-Video has an area dedicated to Consumer VR with the latest devices and a floor expert who can help answer questions. The experts also get training so they can keep up with the latest technology. 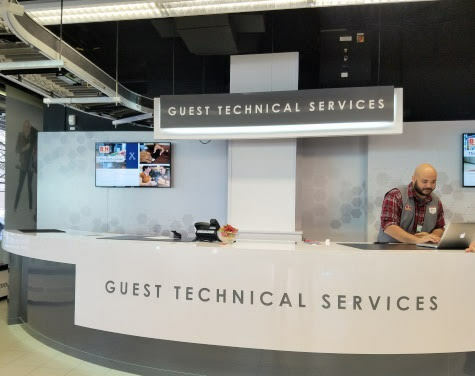 B&H Photo-Video has a "Tech Corner", which is really a whole area where you can go to get help setting up or learning how to use any of the products in store. More about this in another post. 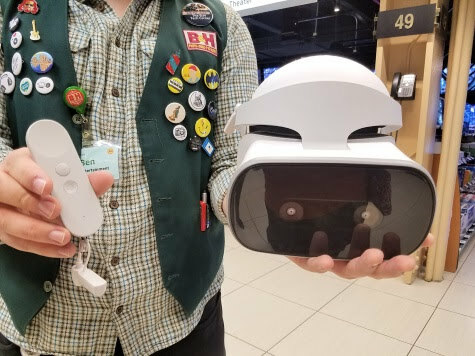 Now that I knew B&H Photo-Video had the Lenovo's Mirage Solo VR headset in stock and I could go in-store for a demo, I was all set! After arriving, I met with "Ben", the sections expert, who helped set me up for my demo. Ben was great! He explained how the Lenovo's Mirage Solo VR headset works different then other VR headsets and how to use the controller. He also answered any of the questions I had. And if you know me, you know I had LOTS of questions. 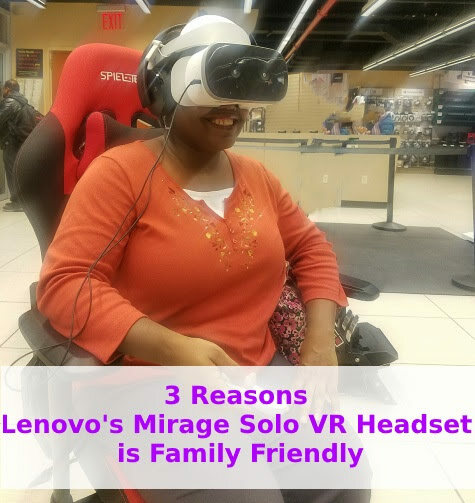 My main question was Why is the Lenovo's Mirage Solo a good fit for families? Ben highlighted how there's no wires attached or the need for a smartphone. You have all you need to get started. It comfortable and not heavy. Even though it has the large viewer and head piece, it was lighter then other VR headsets I've tried out. Making any adjustments was simple and quick with quick-release buttons for visor adjustments, adjustable dials and size accommodations for nearly every face shape, visual aid and head proportion. You can move around more freely thanks to WorldSense, a motion-tracking technology on Google’s Daydream virtual reality platform. WorldSense lets you explore your virtual environments as if you’re truly there - leaning, dodging or ducking through space. The headset is truly immersive for VR engagement, with a 110-degree field of view — so you can see more of what’s around you. Which makes a difference when your in a VR world exploring. The VR experience themselves were crisp and smooth. Additionally, Ben and I also talked about how to get a complementary VR experience, using the Lenovo Mirage Camera with Daydream. 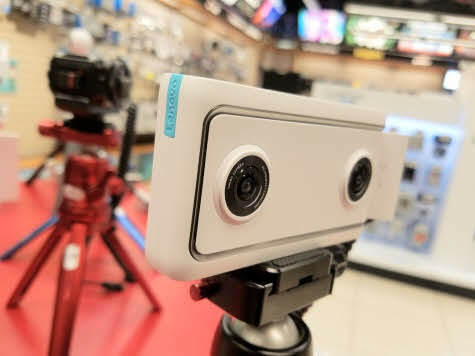 The Mirage Camera captures your own VR video in a broad 180 degrees, which you can then watch on the Lenovo Mirage Solo VR headset. I didn't demo that device but it's something to think about. After my demo, I was really impressed with the Lenovo's Mirage Solo features. While it is on the pricey side, it's a good long term investment. There's so many ways families can started to include VR into their lifestyles so they'll need a headset that's a good fit. Literally and figuratively.